Aluminium Hinged door is designed to hinge onto the door jamb either on the left or right, allowing the door to open inward or outward. The Hinged Door can be fabricated as a single or double door. Aluminium Pivot door is an ideal option for the office and work space environment. 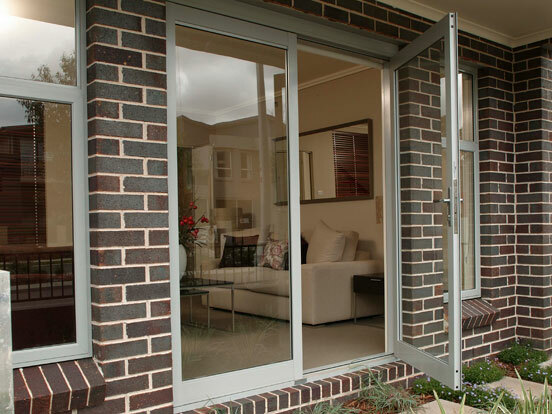 The pivot door opens both inwards and offers a modern solution to your residential or commercial building.